The premise of the Locations brand is to make the absolute best wine in each particular location featured; whatever grape, vintage, or aging works best to reflect the unique character and terroir of each area. 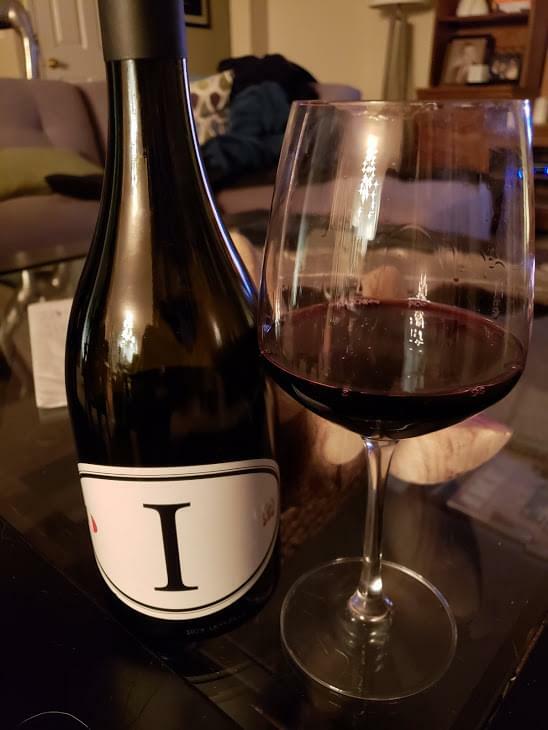 I was impressed with the Locations wine from Washington State (Locations WA) but I have to say, I like the Italian version even better. Locations I is now in its fourth vintage. Phinney has chosen three uniquely Italian varietals to make this blend, Negroamaro and Nero D’Avola from the Southern region of Puglia, and Barbera from Piemonte in the North. Like most of Phinney’s blends, this is both rich and smooth, with a healthy alcohol level (14.5%), but it still tastes very Italian. 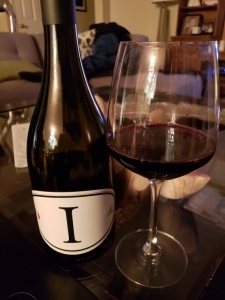 This wine has bright red fruit to start, raspberry and cherry from the Negroamaro, balanced with a crispness from the Barbera, and then a longer finish of plum and even a little fig on the palate from the Nero D’Avola. This wine tastes a lot more expensive than $17.99, but that is what I paid for this bottle on sale. You can find it everywhere for less than $20 – just look for the plain white label with a capital I. On my five-cork scale based on taste and value, I give Locations I red blend, four corks! This is an excellent wine, whether you have it with dinner, or sipping it on the back porch. I really recommend it.